Excellent article. Readers may also like to know that female hair loss is often the result of prescription medications. Birth control is particularly infamous for causing shedding or hair loss during use. Women who suspect they are susceptible to hair loss (because of genetics, family history, etc.) 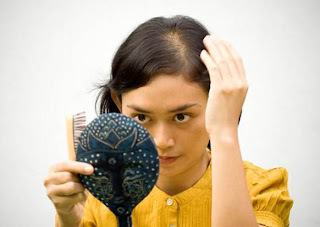 may wish to choose a medication with a low "androgen index" to minimize the chance of developing alopecia.